Her yaz READ ON The best science books of the year tackled genetics, animals of the past and present, natural disasters and much more. 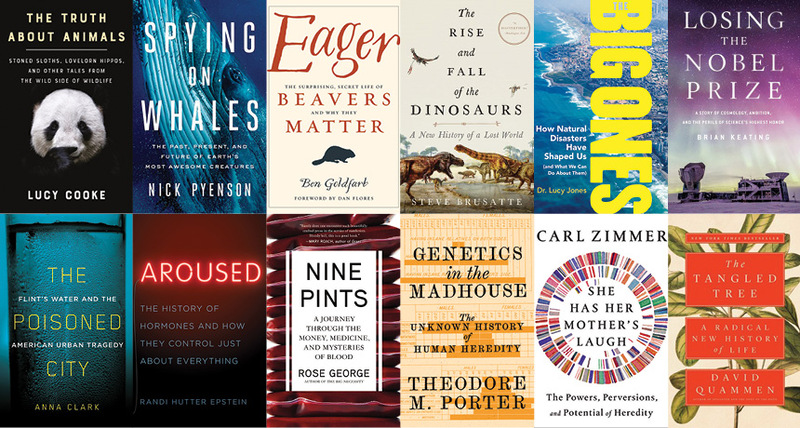 From tales about whales to enthralling scientific histories and the memoir of a frustrated astrophysicist, 2018 was a banner year for science books. Here are Science News' picks for the titles that should be on any science lover's bookshelf.